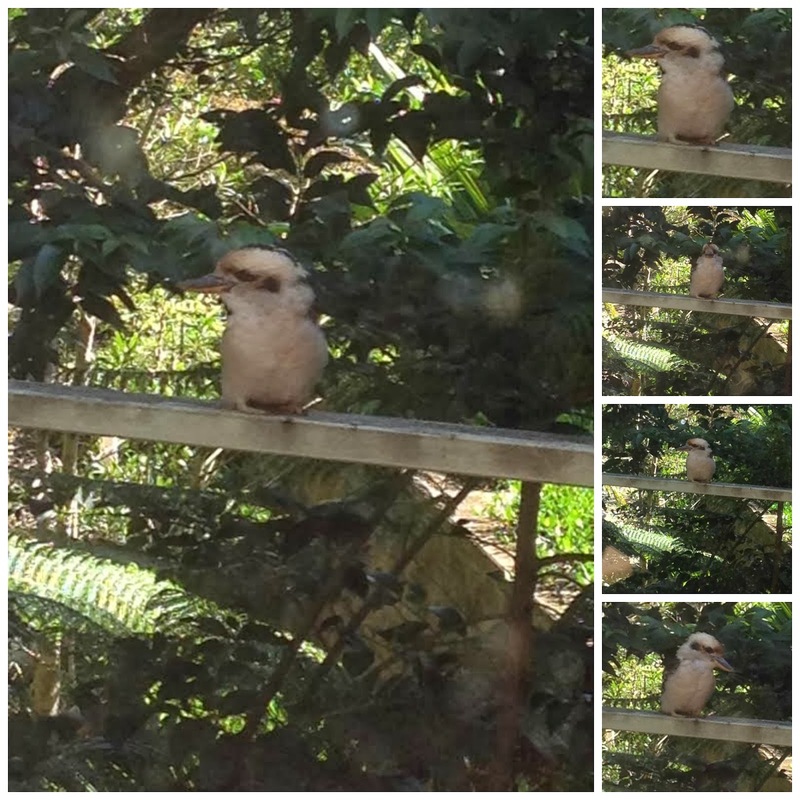 A kookaburra decided to perch on my deck this week. Many years ago we used to feed the kookaburras that came around, but found they would crash into the house windows. So we stopped feeding them. They still crash into my glass doors occasionally, but this one seemed quite happy just looking around. I learned a great new word this week - twizzle. It is a new word introduced at the Sochi Winter Olympic Games to describe a movement in the ice dancing. So what is a twizzle? 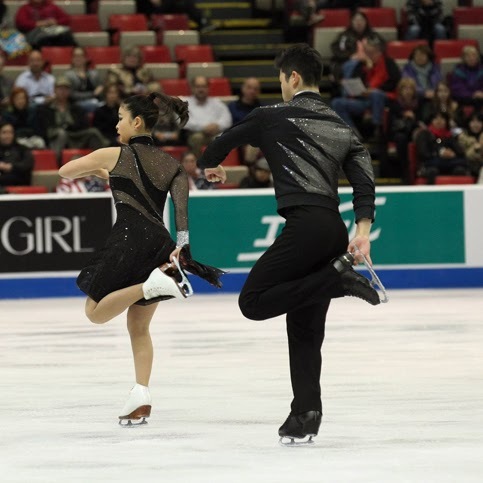 It is when a skater executes a one-foot turn while moving across the ice, however it must be a continuous turning movement as the skater glides across the ice. The skate movement is required, as it distinguishes a twizzle from a stationary spin. Or even a series of turns. 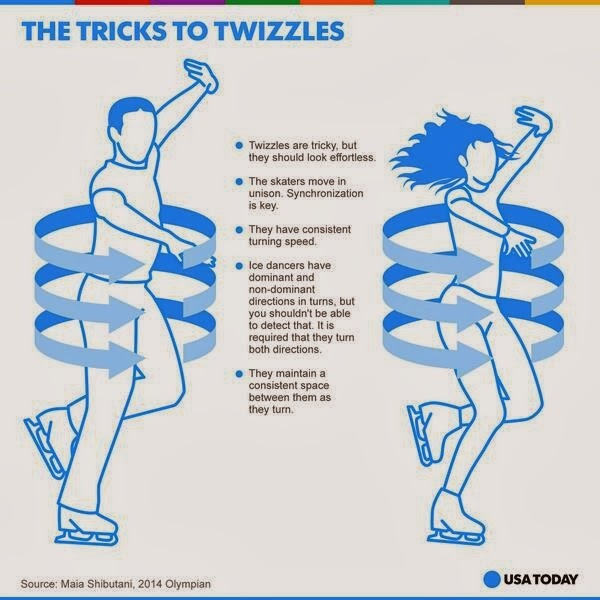 Usually skaters turn for at least four revolutions on a twizzle. Until Thursday February 20th 2014, Port Kembla, an industrial suburb of Wollongong, was home Australia's tallest industrial chimney - a 198 metre tall chimney built in 1965. .... and below is a photo of the same area minutes after the stack was demolished. 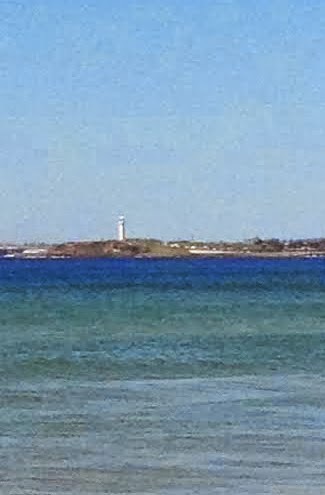 It was just too difficult to get a picture of the stack as it fell. No specific time was given as to when it would occur so we had to stare at it for about 2 hours. I grew up very close to where this photo was taken and I remember watching the stack growing taller and taller as it was being built across the bay. As a 10 year old I was very proud of the fact that it was the highest stack in the Southern Hemisphere. There were all sorts of problems with it, associated with toxic pollution, and the stack hasn't been used for years. In 2008 it was discovered that the stack had concrete cancer and would cost $10 million to demolish. It was finally demolished in 2014. 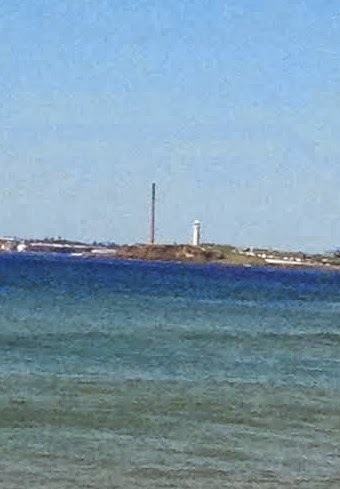 When I looked at some of the tallest chimney stacks in the world on Wikipedia I found the Port Kembla stack was disappointingly small in comparison. The tallest at the Ekibastuz GRES-2 Power Station in Kazakhstan, comes in at 419.7 meters compared to the Port Kembla stack at 198 meters. 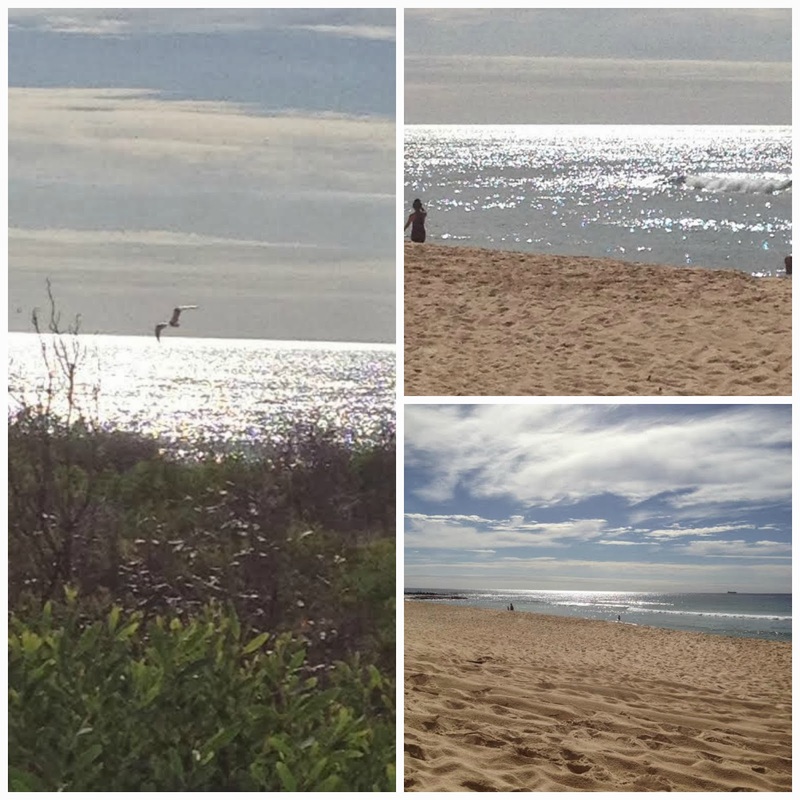 It was a beautiful morning at the beach and couldn't help being a bit self indulgent and including some photos I took while I was waiting for the stack to fall. I'll finish off with these beautiful Lilli-pillis I spotted growing on a footpath near the CBD. They looked very big and juicy. Lilli-pillis are native and I grow them in my back yard, but they don't bare much fruit as they don't get enough sunlight. 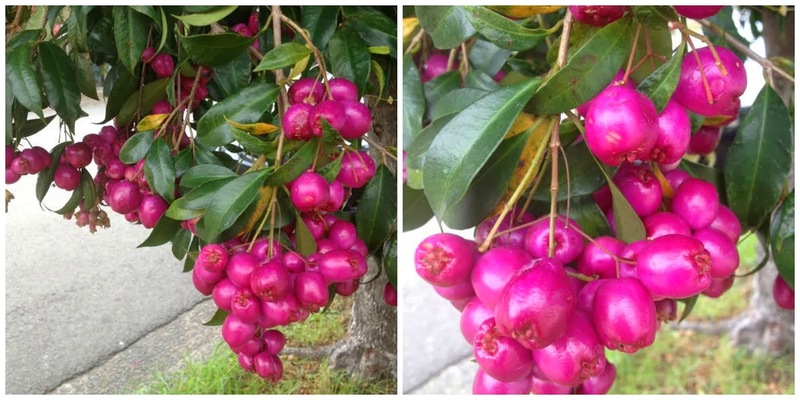 They are edible and usually turned into jam or sauce. I don't think I've ever seen any quite so lush as these. This house is completely closed off. But, at the touch of a button, the coverings will be rolled back. The stairway is inaccessible normally, but it suddenly appears. 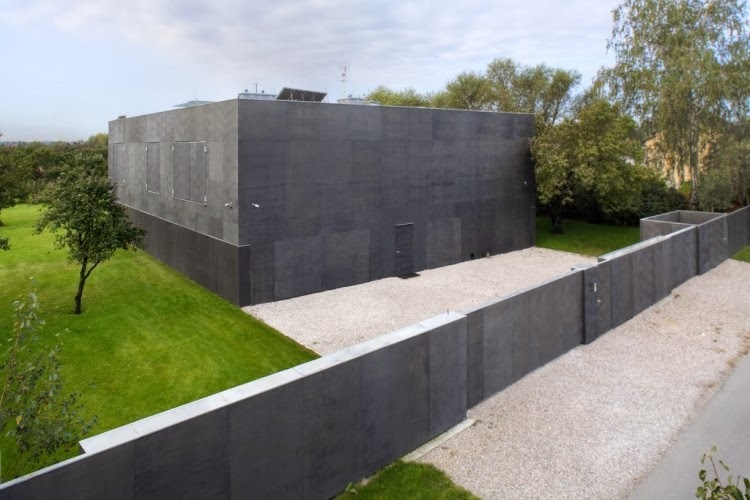 The house actually is covered in windows, but can be made into a fortress. Click here and you will be surprised by what you see. 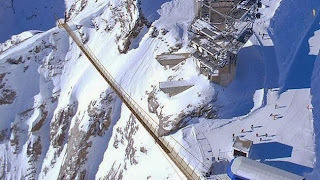 The world's scariest bridge is in Engelberg, Switzerland. Click here to see more. Poverty is a thief. It steals childhood, innocence, security and fun. It sends children to work instead of a classroom; it replaces playfulness with worry; it puts heavy burdens on small shoulders. Compassion refuses to let this happen. 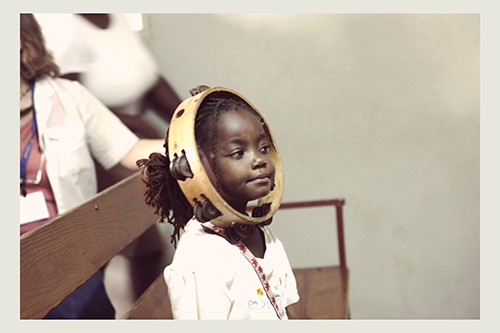 Every child should have the opportunity to use their imagination, to create and to laugh. To be kids. Click here to see more. Lilli-pillis Thanks for this Lindy i have never heard of this! They do look beautiful! Hi Lindy. What a great post full of so much varied and interesting subjects! I have never heard of Lilli-pillis. They are so beautiful. Everything here is white, even the sky, so I very much enjoyed your photos. I hope all is well.